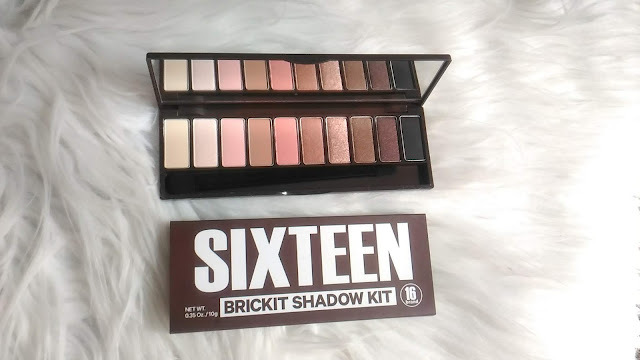 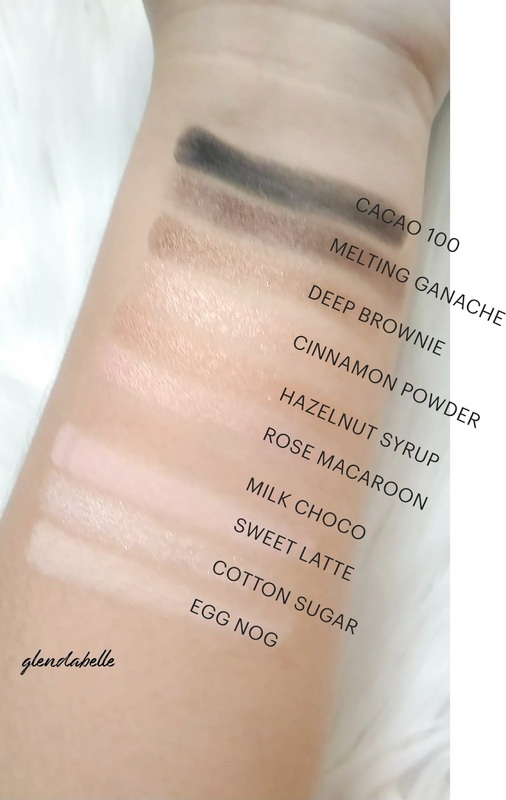 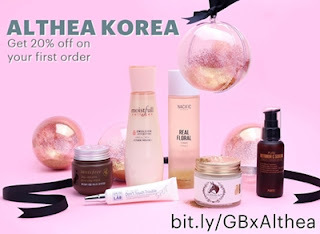 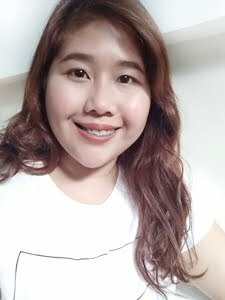 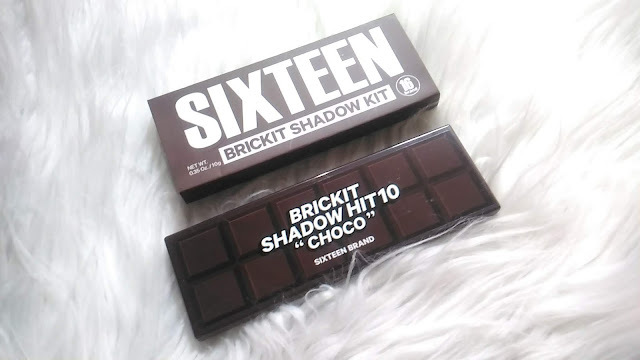 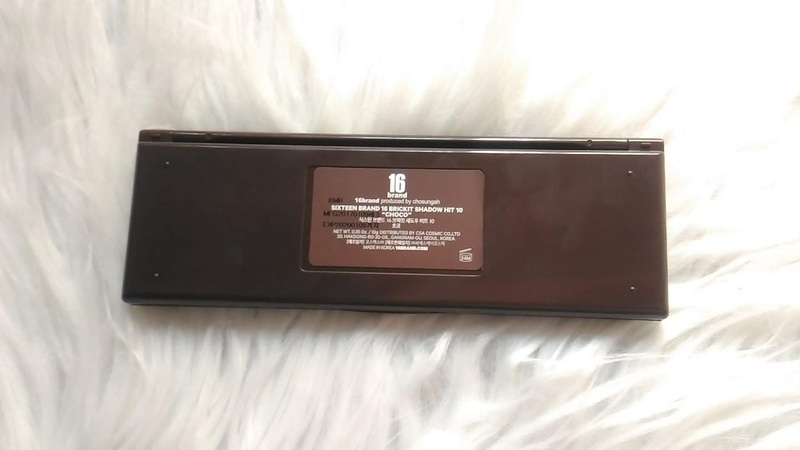 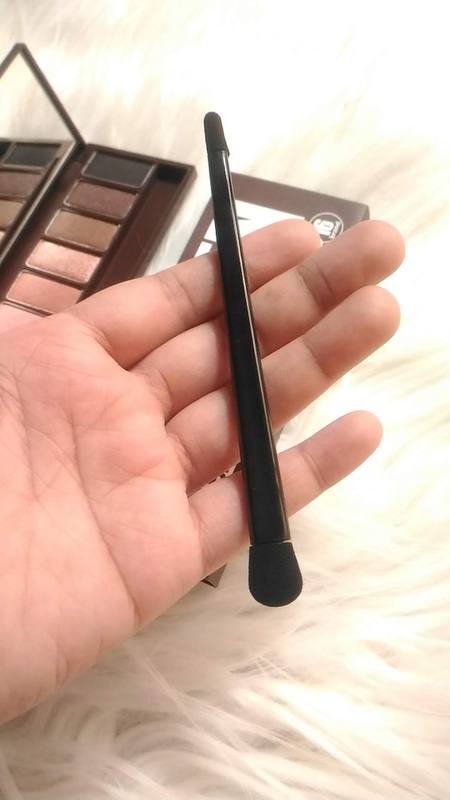 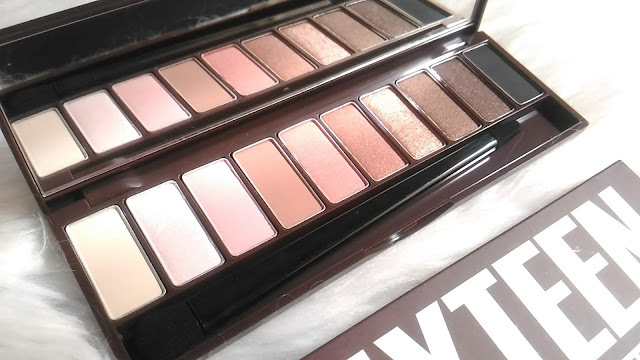 I recently got a new palette from Sixteen Brand which was available before from Althea Korea. 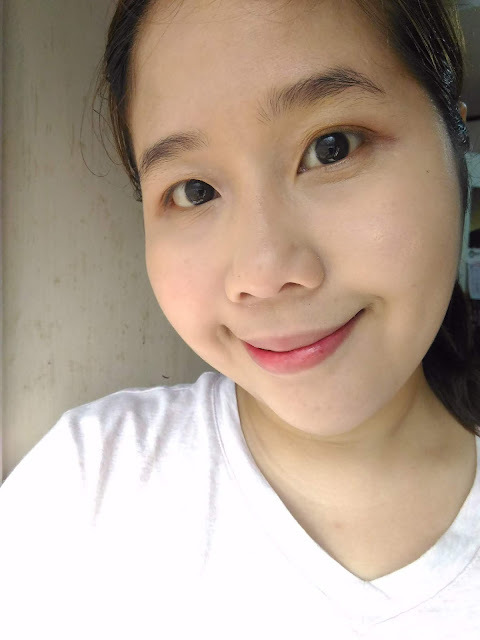 Here's how it looked like on my eyes. 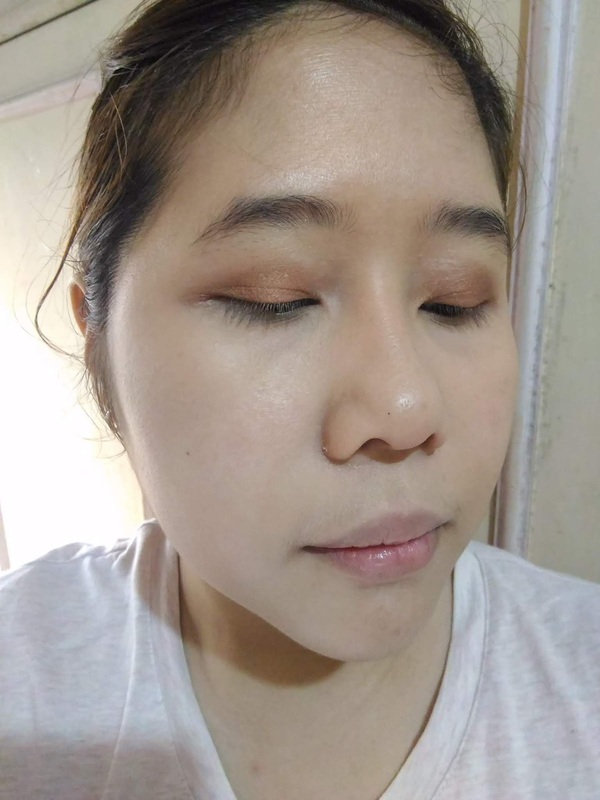 I tried my best to blend it using the applicator that comes with it.